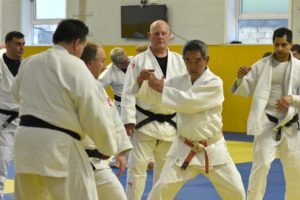 A Kyu / Dan grading is taking place in Campbell College. Perfect if you a looking for points or progression up the ranks! 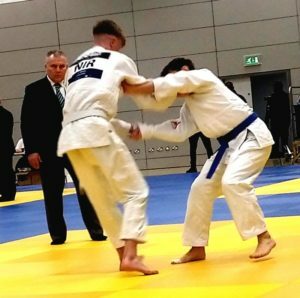 Click on the tab for events and courses and select Dan Grading. You will be taken through the booking process and make sure to complete all details. Good luck getting your points or belts! Please note the entry deadline is 10th May.